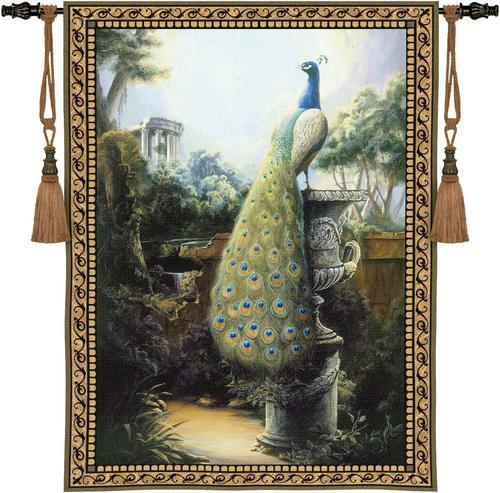 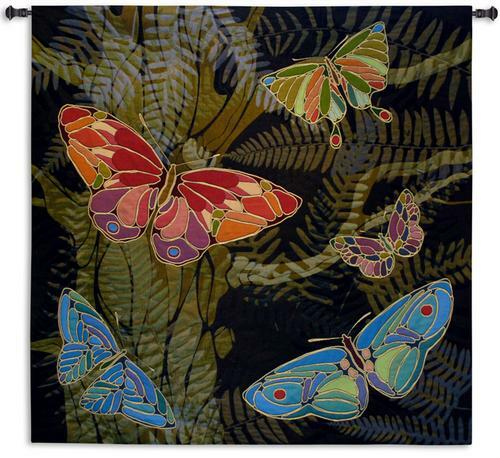 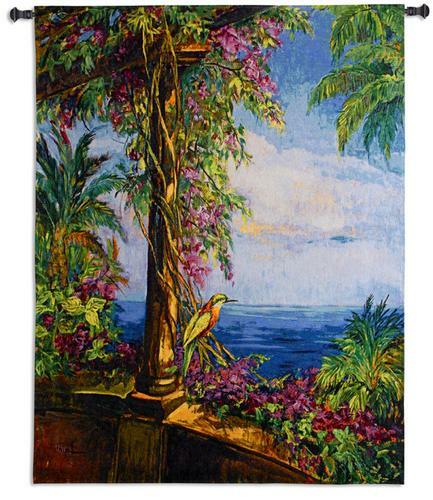 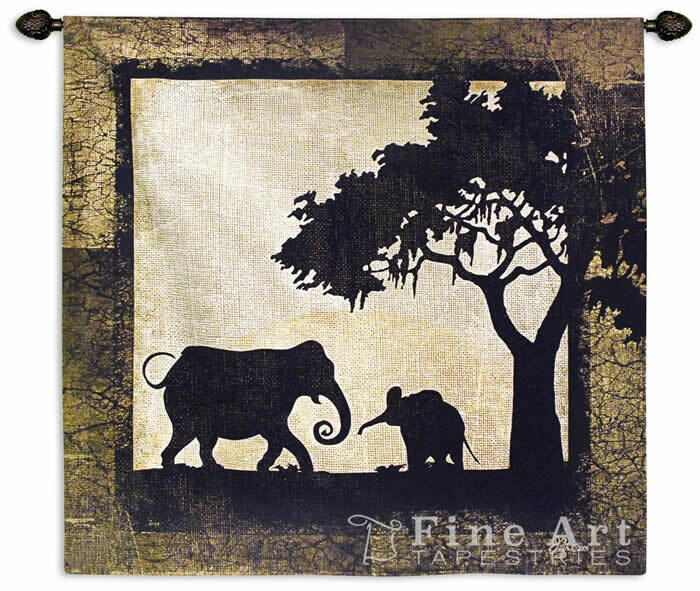 You can choose tapestries portraying nature's most spectacular wonders: bamboo forests, jungle, and wildlife to add a touch of exotic element and luxuriance in your bedroom, basement or living room. 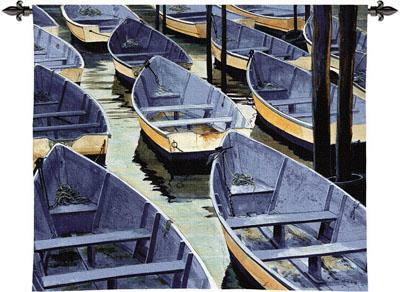 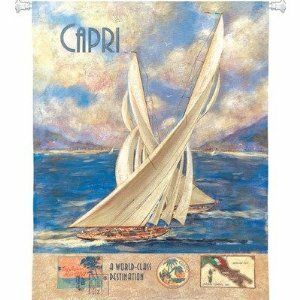 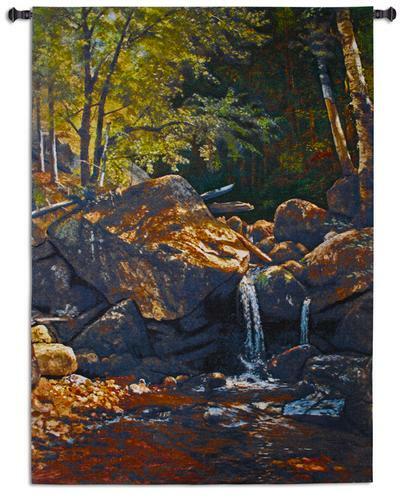 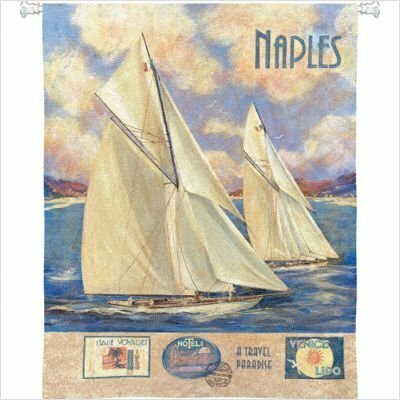 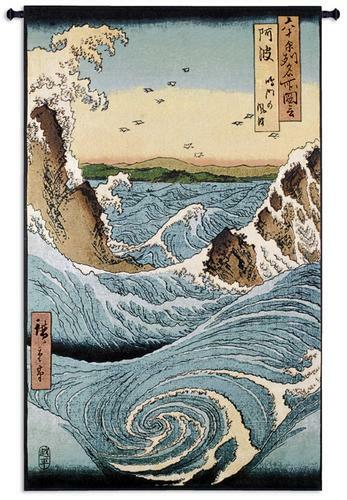 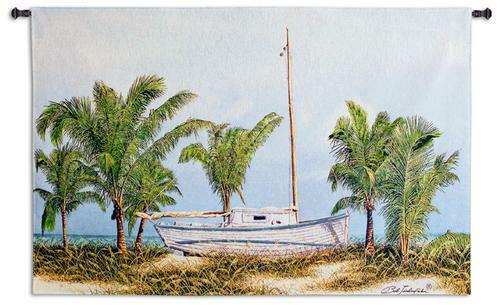 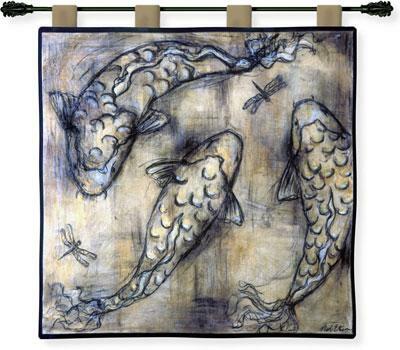 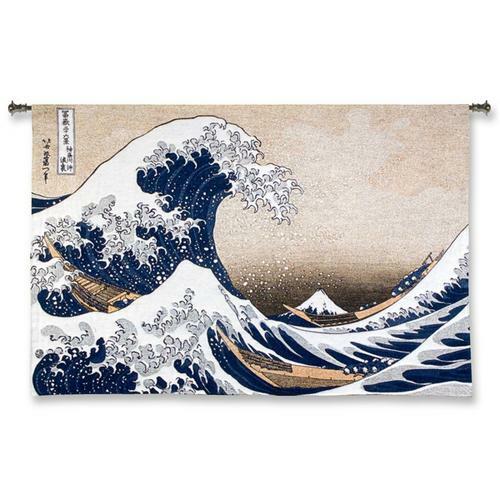 Tapestries depicting beautiful rivers, waterfalls, or coast lines will give your room a breath of fresh air and brighten space with bursts of color. 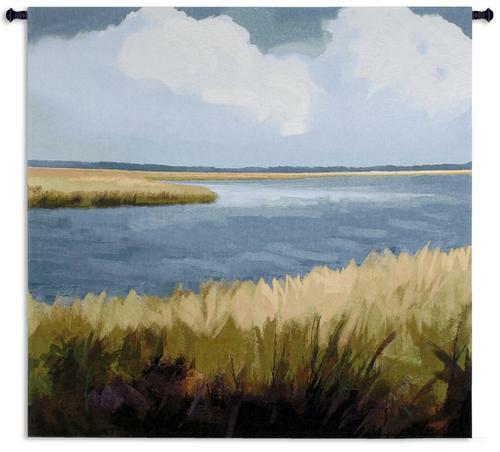 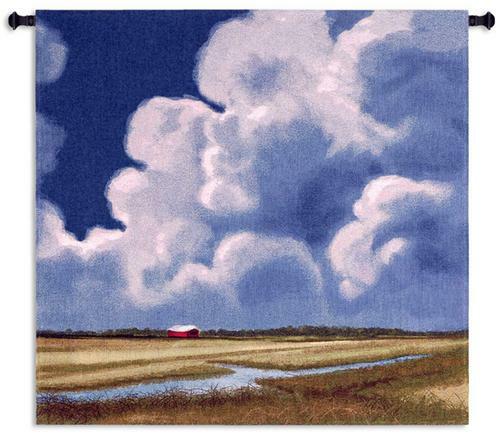 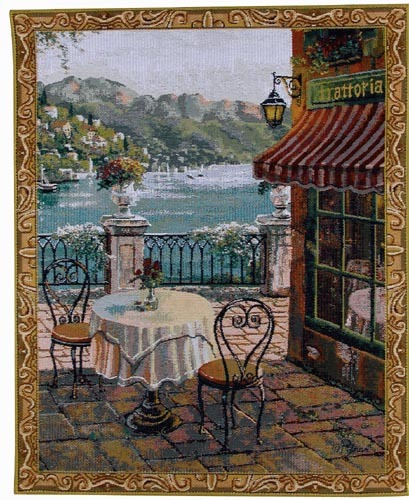 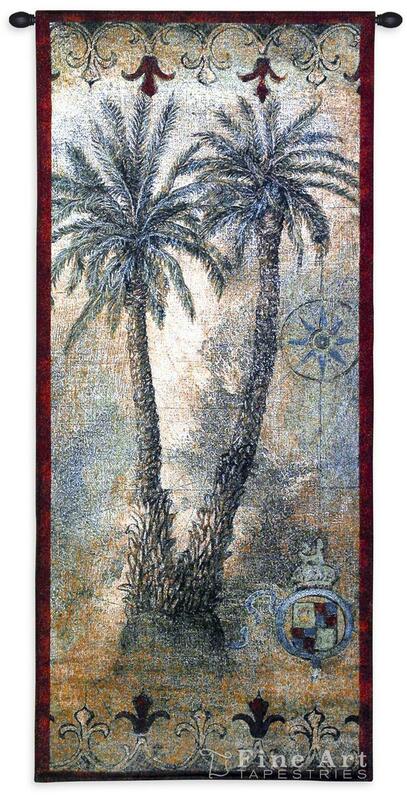 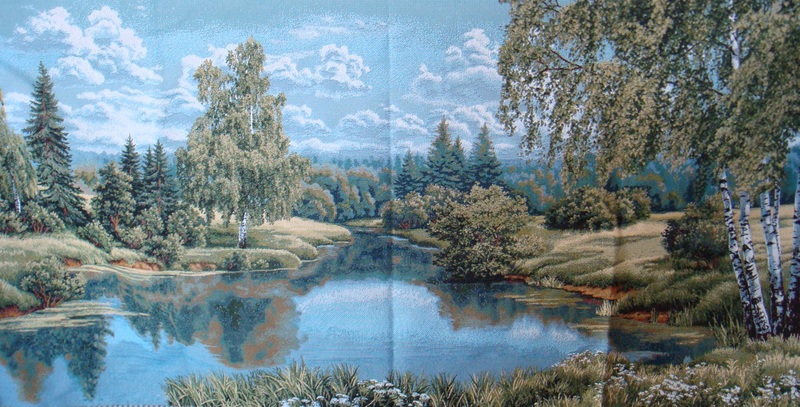 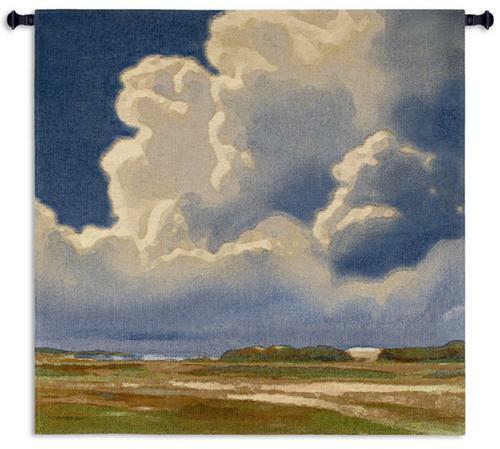 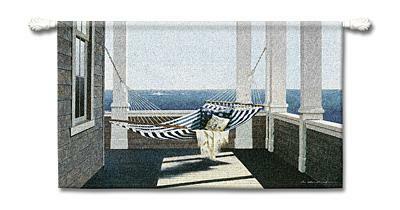 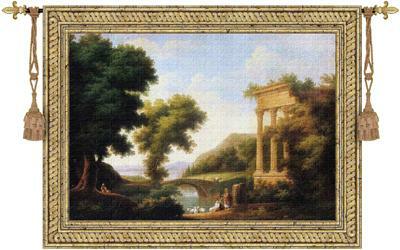 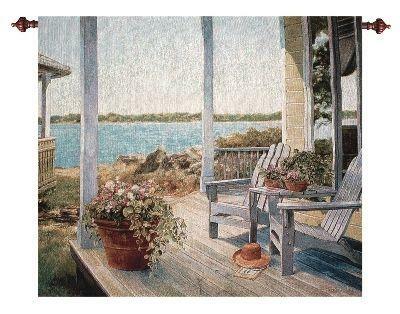 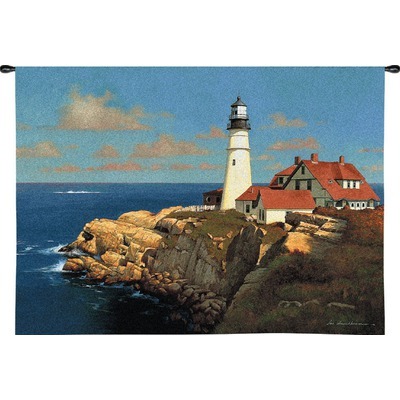 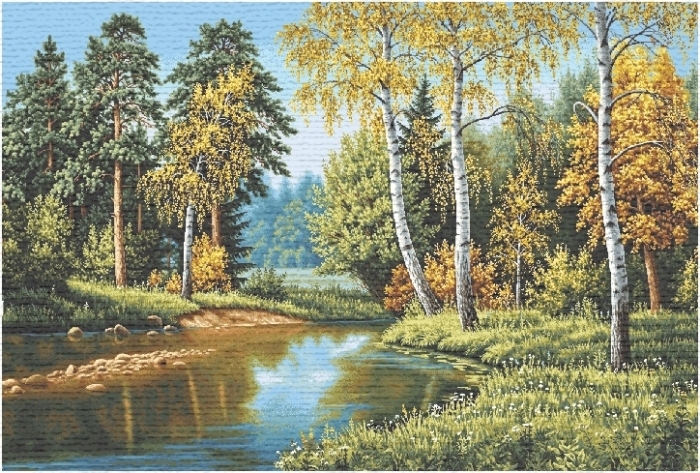 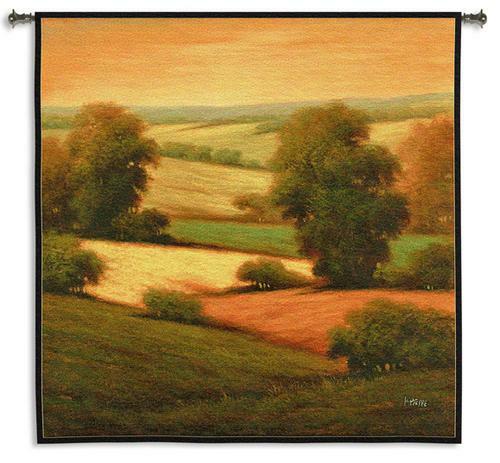 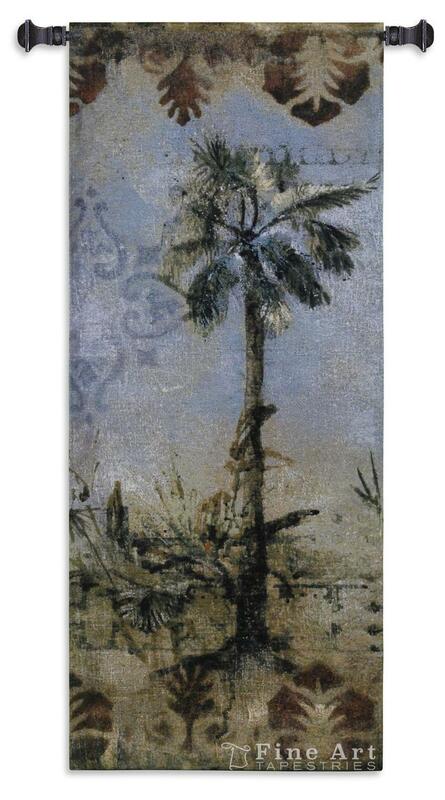 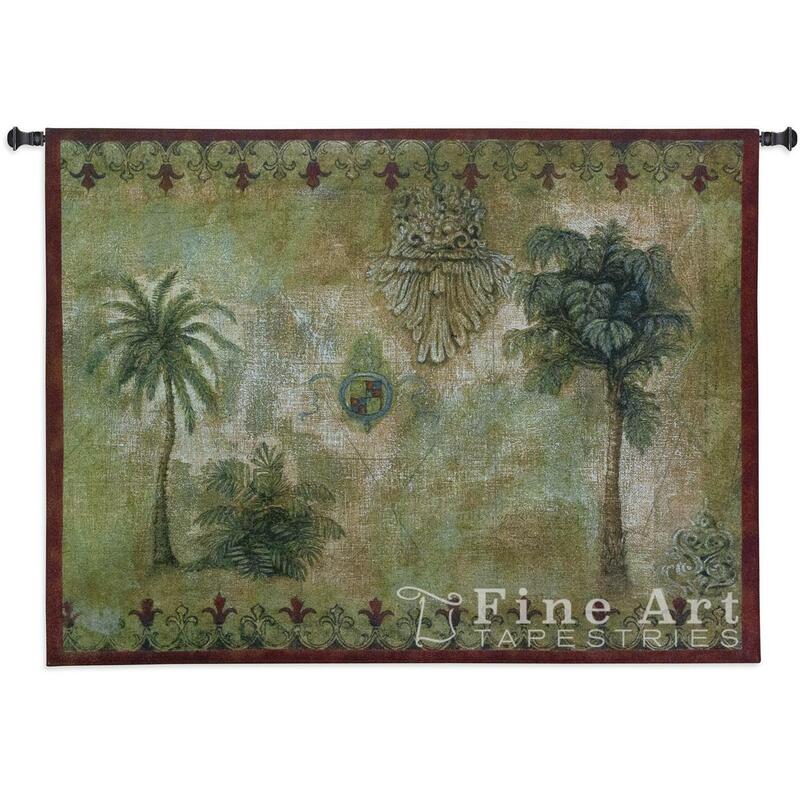 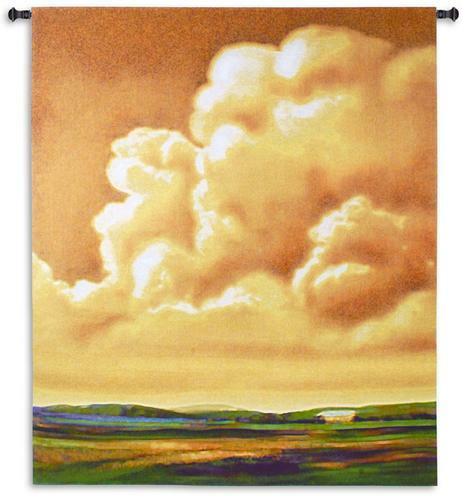 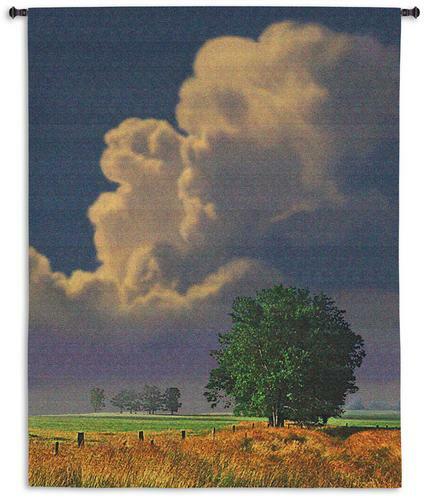 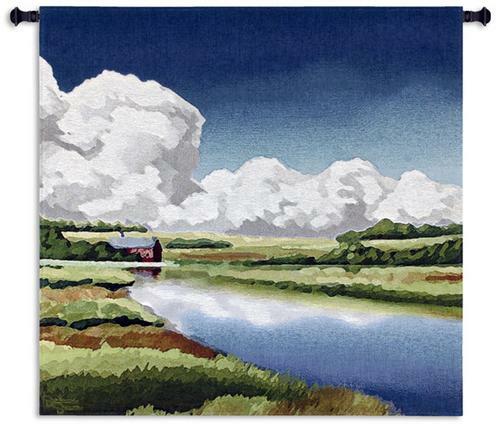 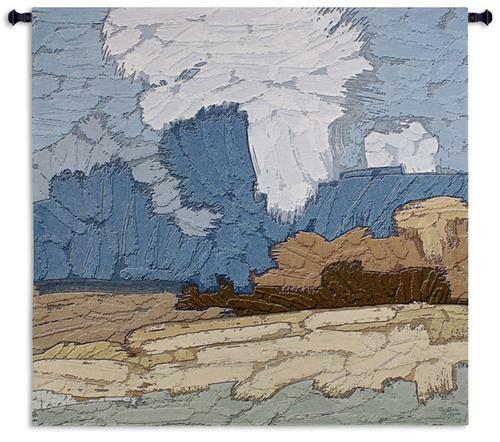 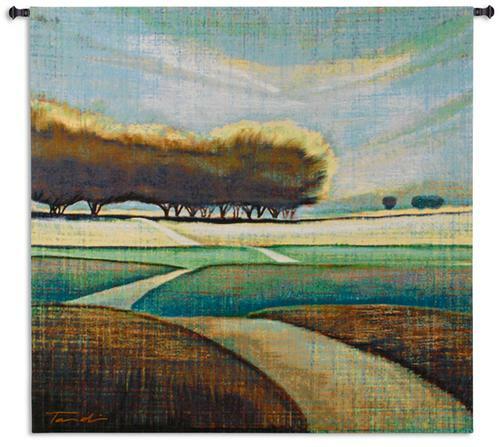 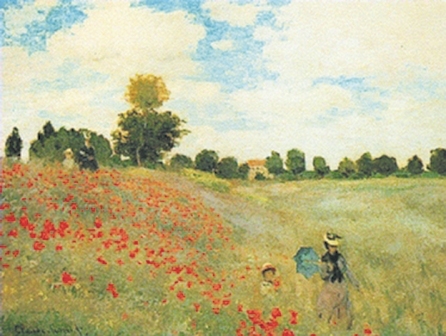 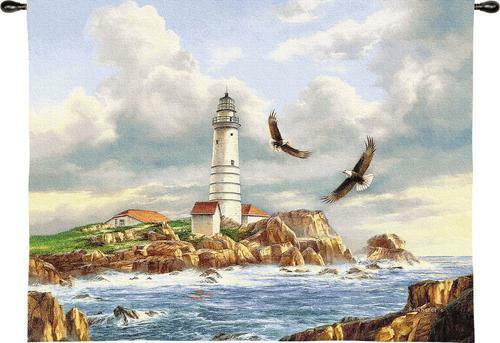 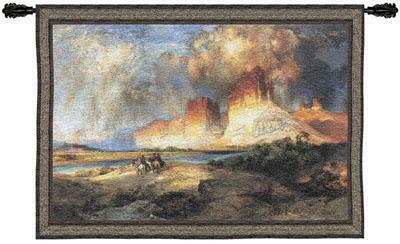 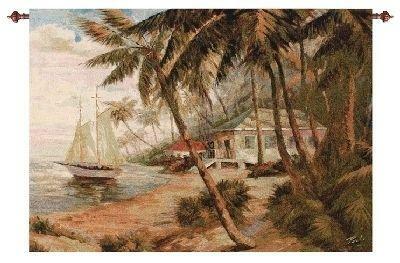 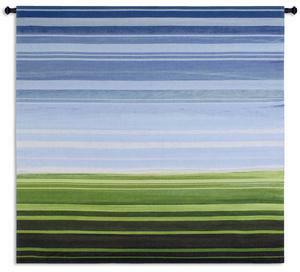 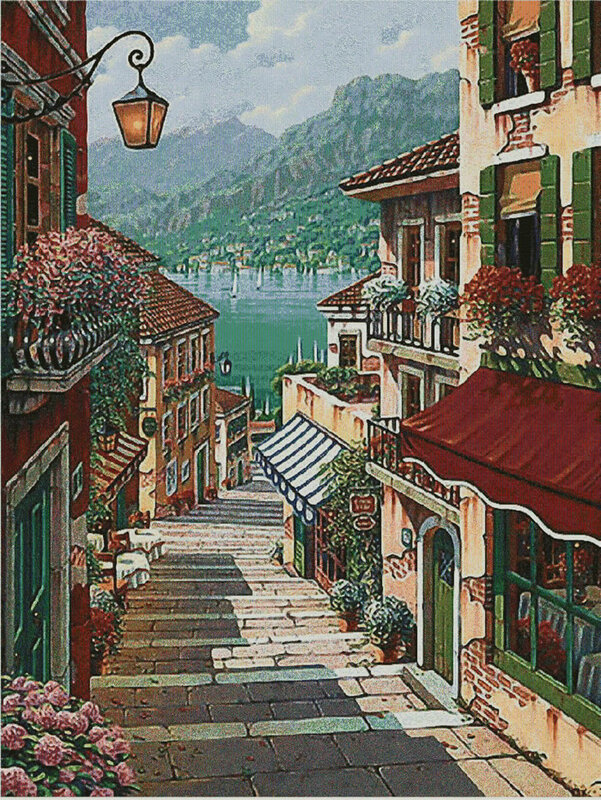 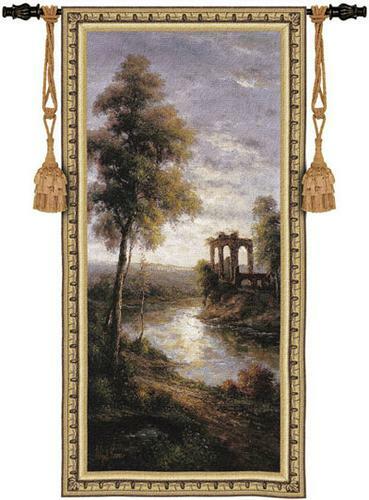 A large landscape tapestry with a view of a remote horizon will help enlarge the appearance of a small room and create an illusion of large space. 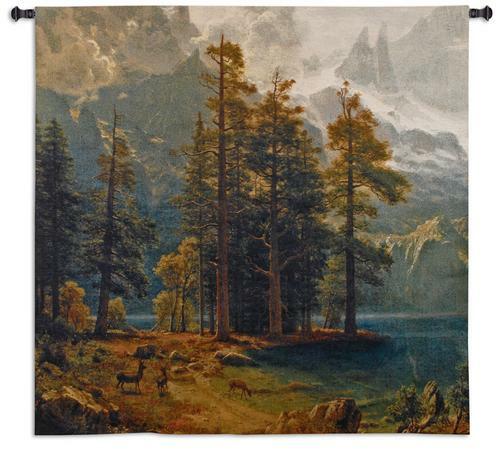 For smaller and darker rooms, tapestries with a view of the mountains are the perfect choice to bring depth and luminosity to your walls. 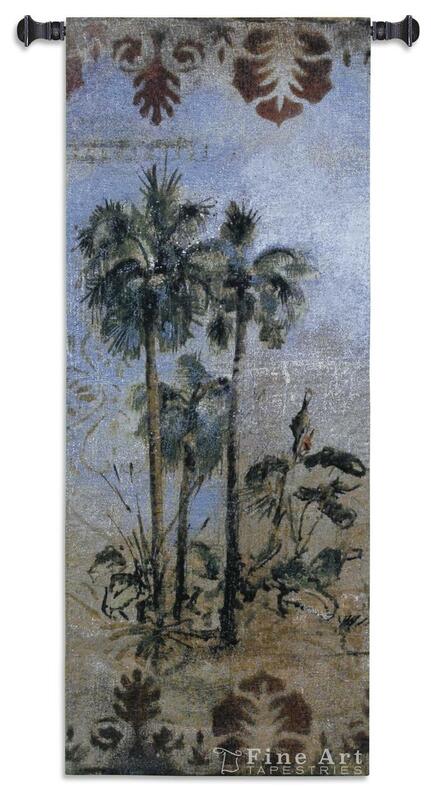 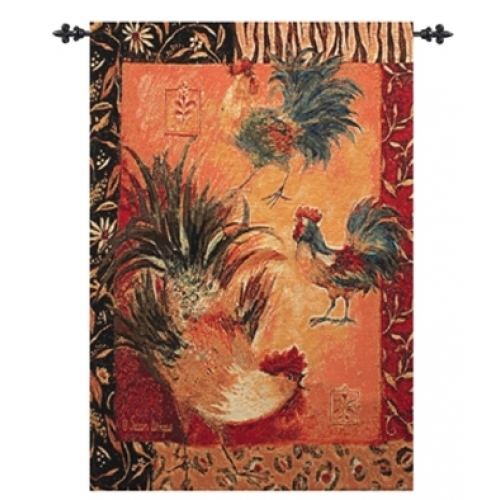 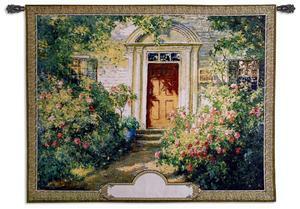 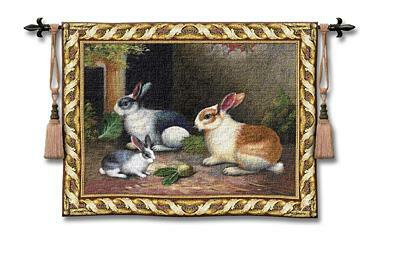 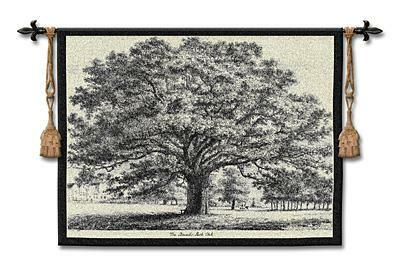 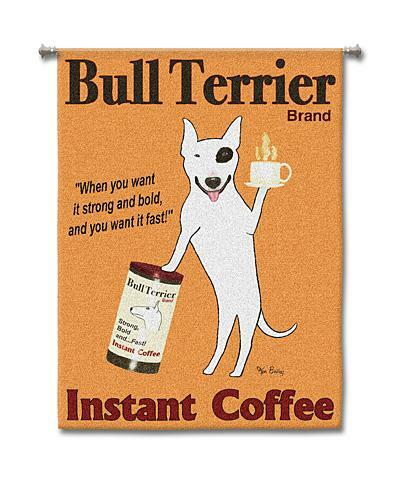 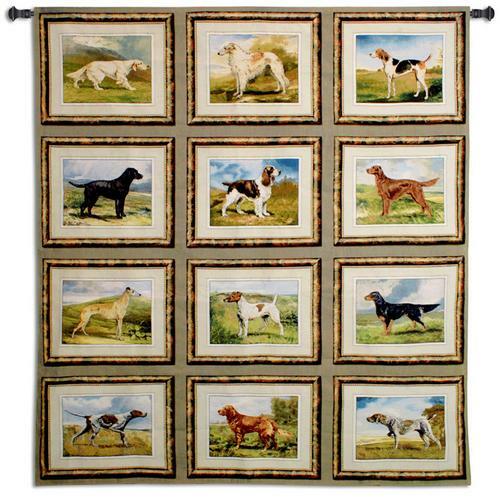 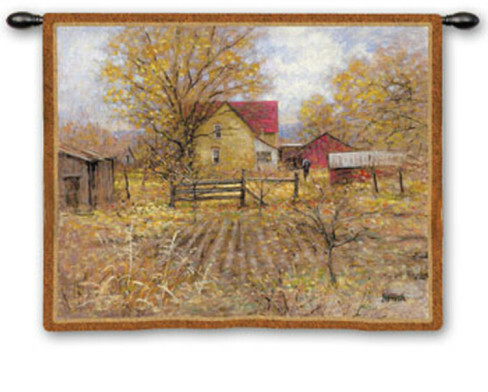 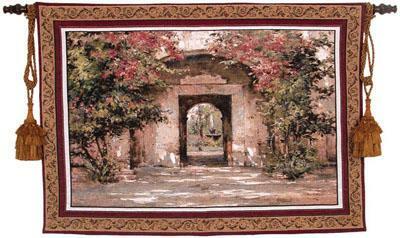 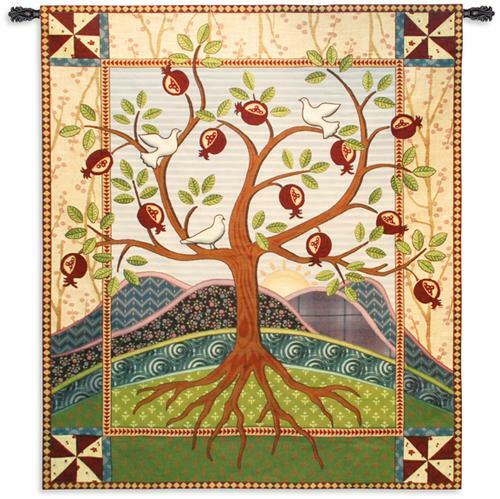 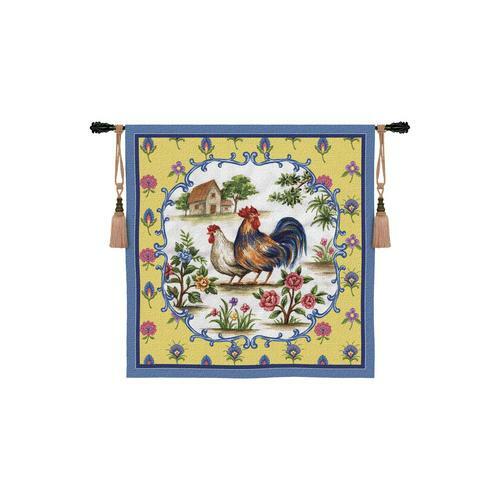 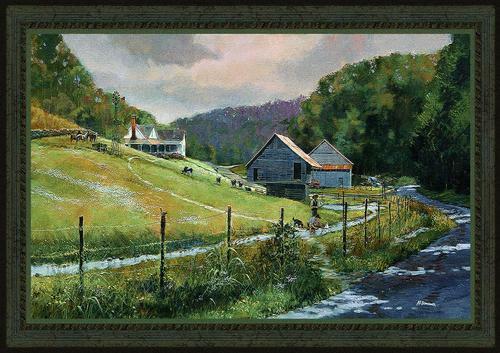 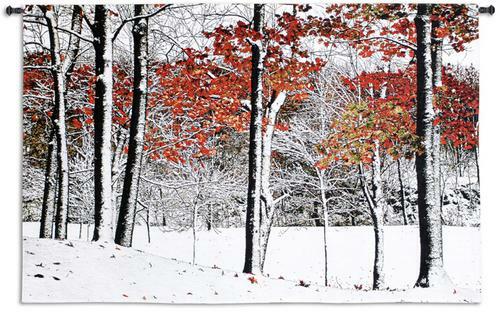 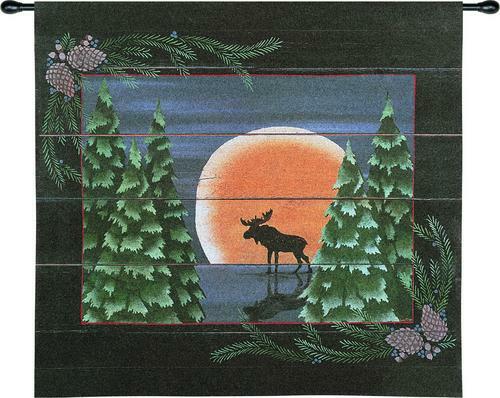 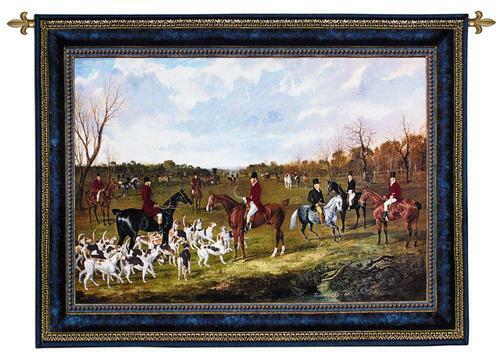 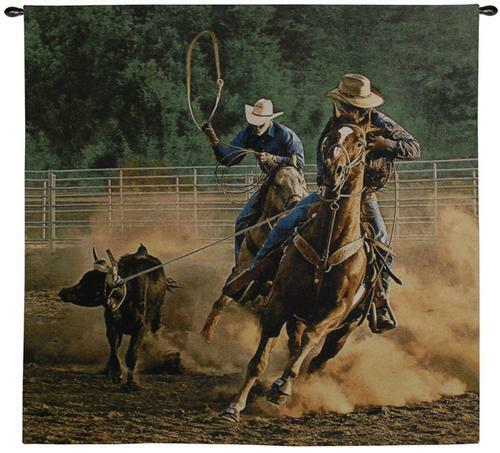 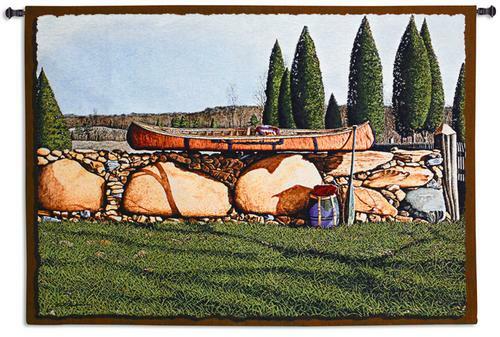 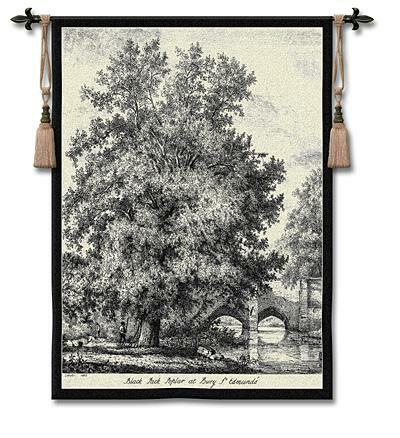 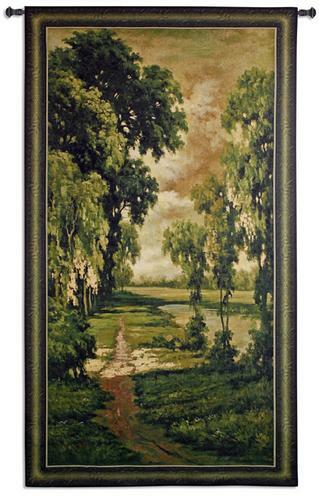 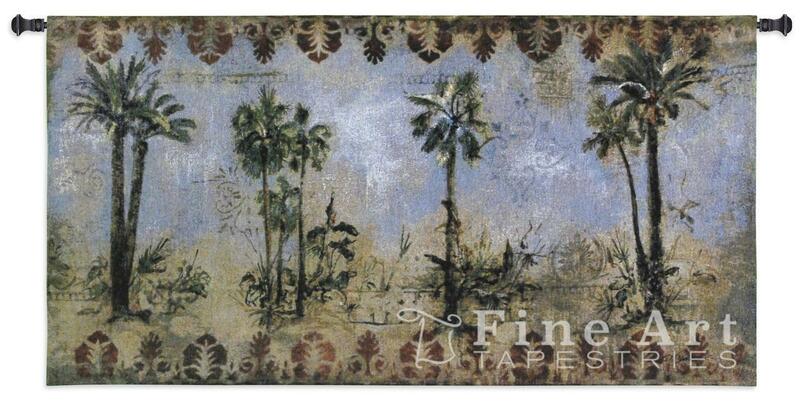 Country style tapestries are a good way to warm up space and create a cozier feeling. 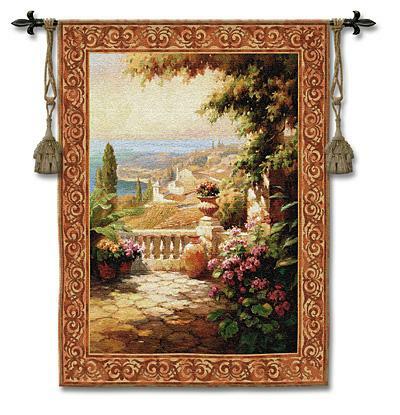 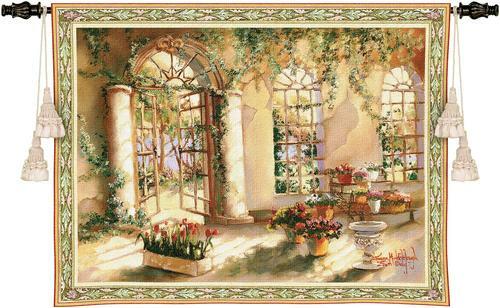 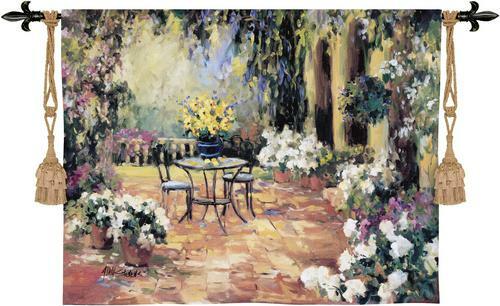 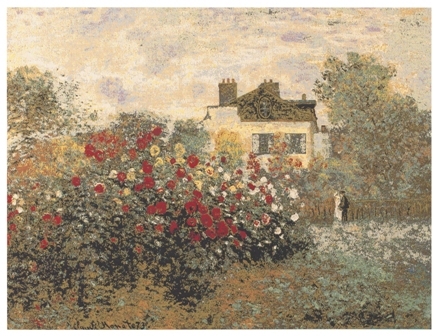 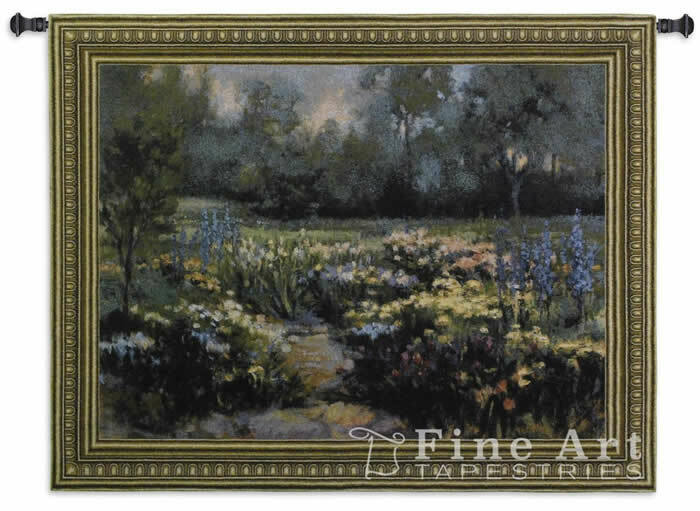 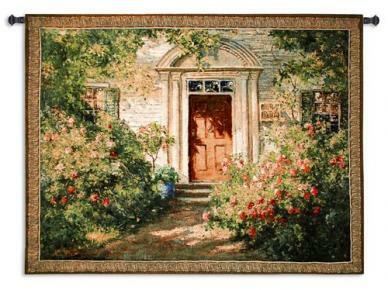 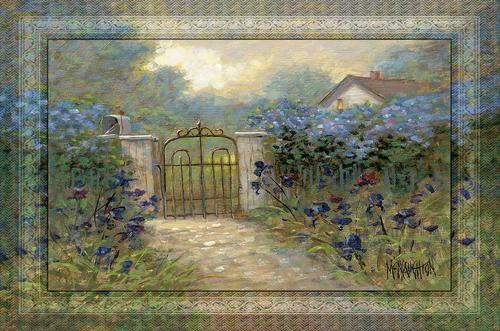 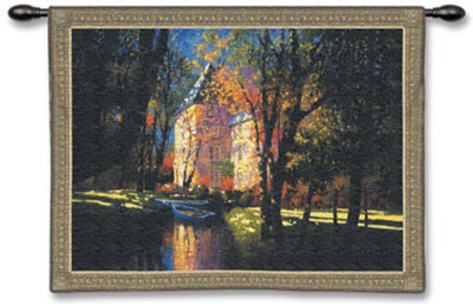 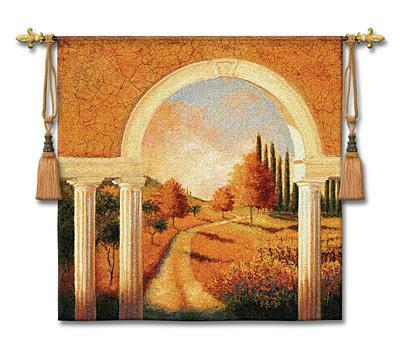 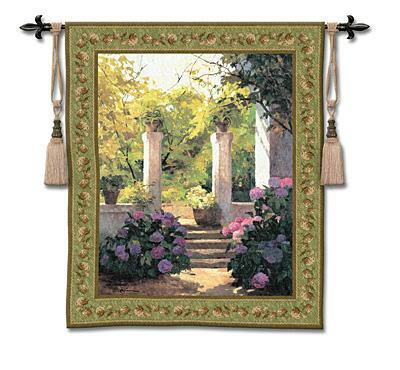 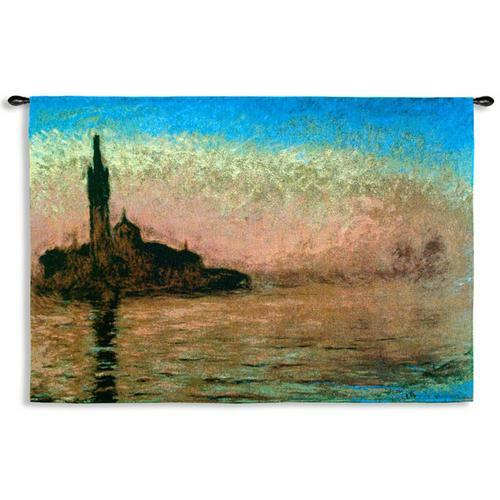 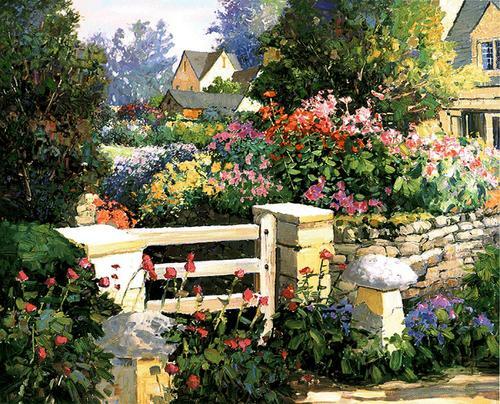 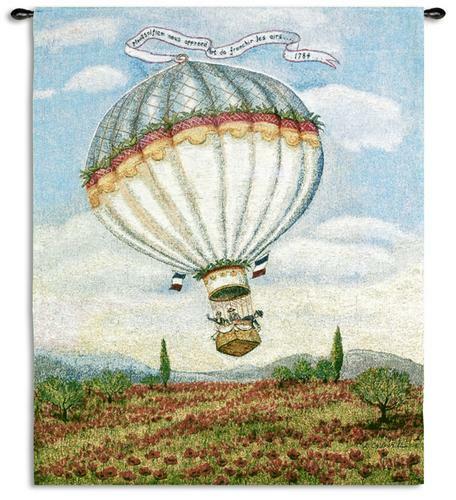 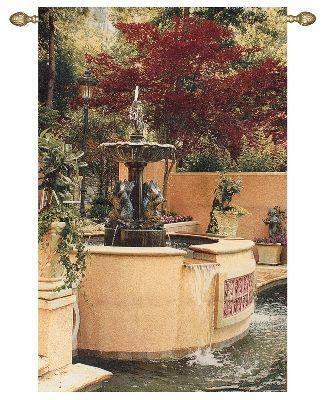 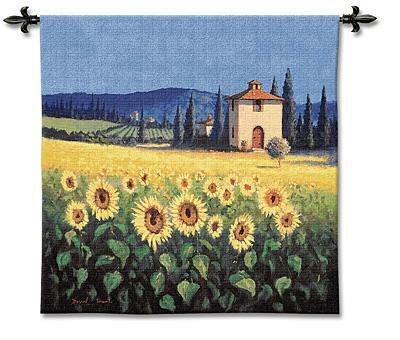 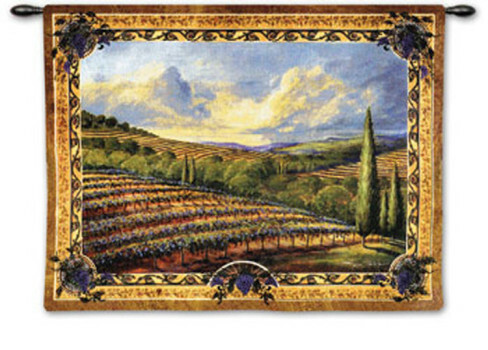 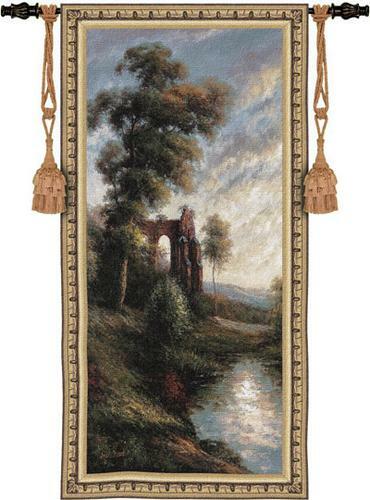 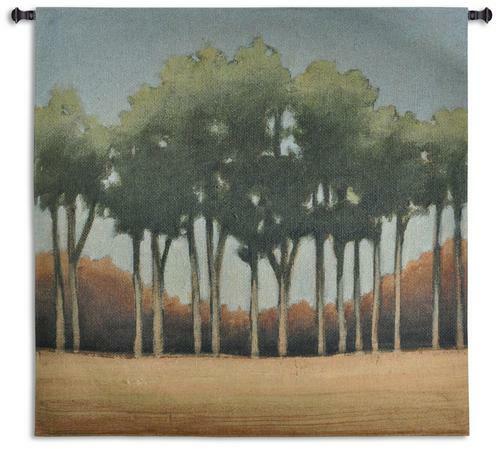 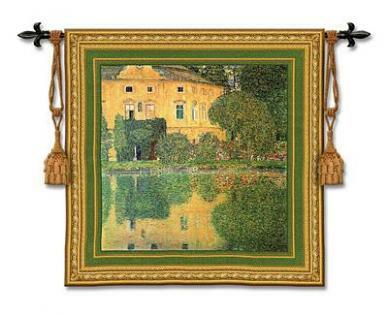 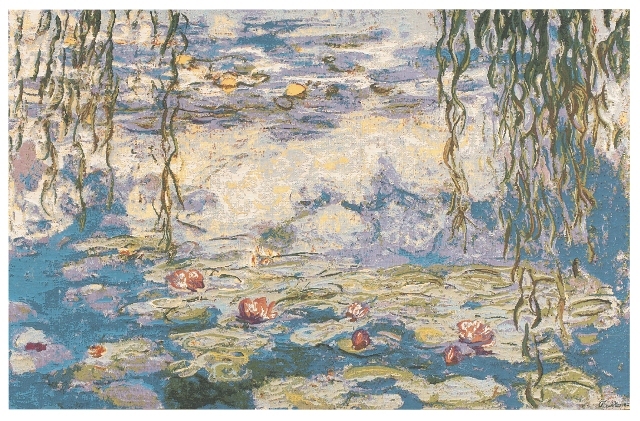 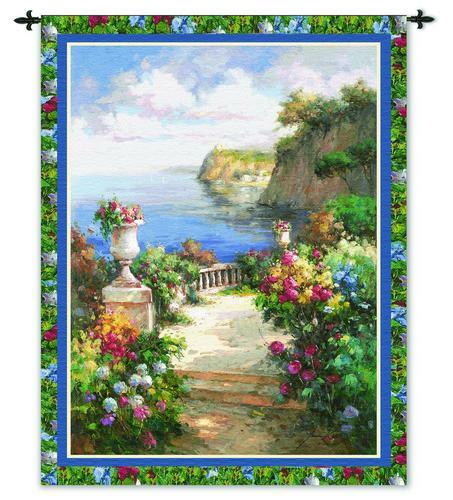 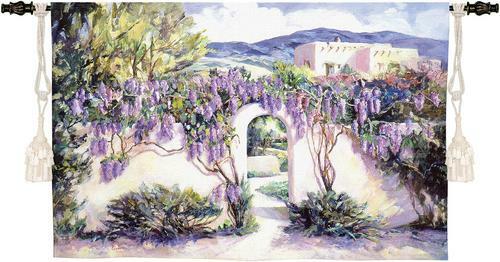 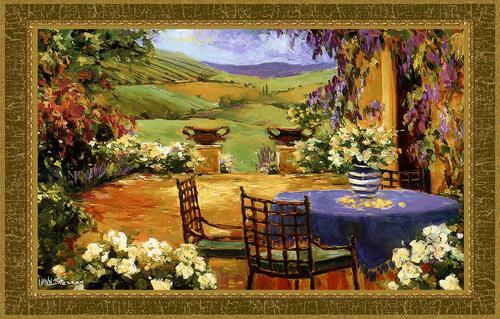 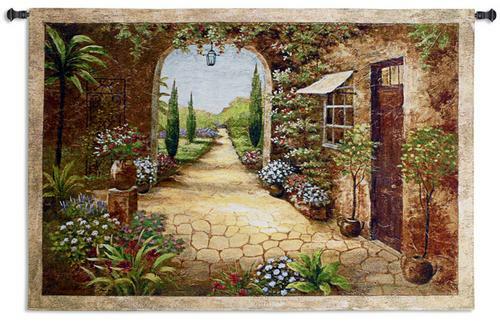 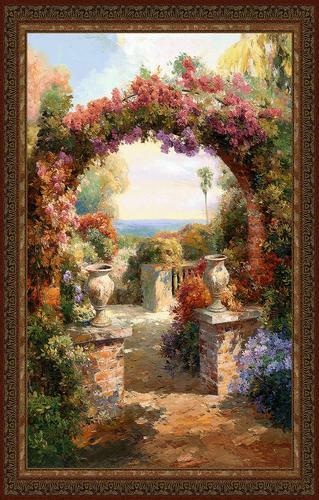 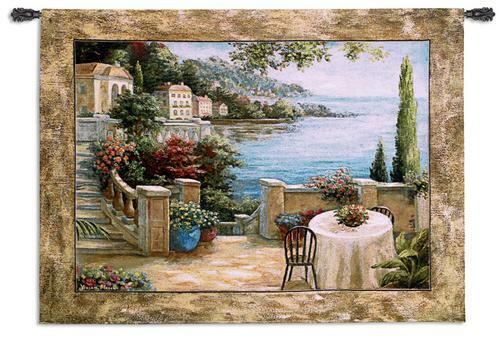 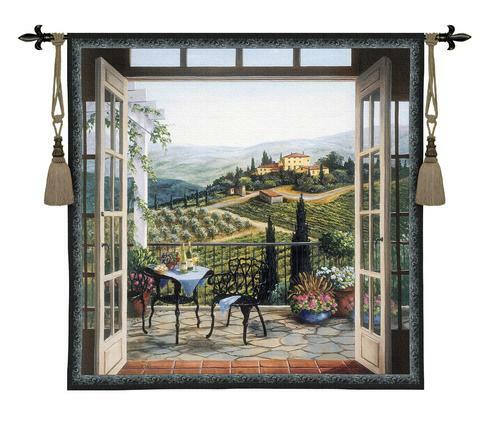 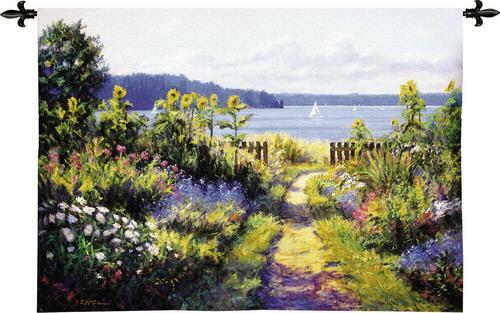 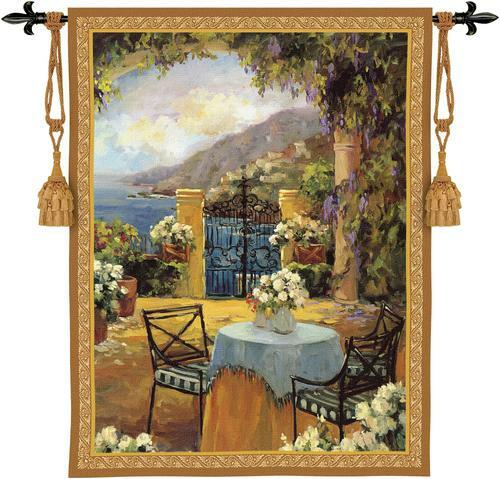 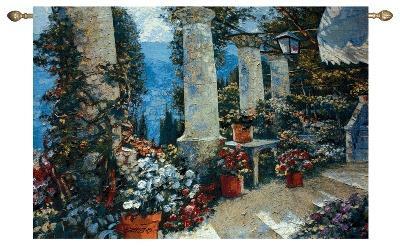 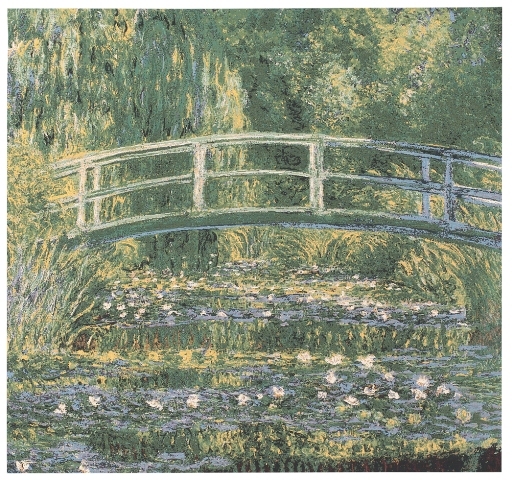 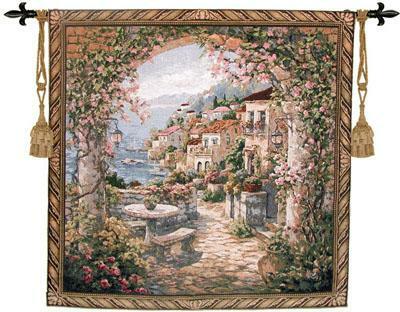 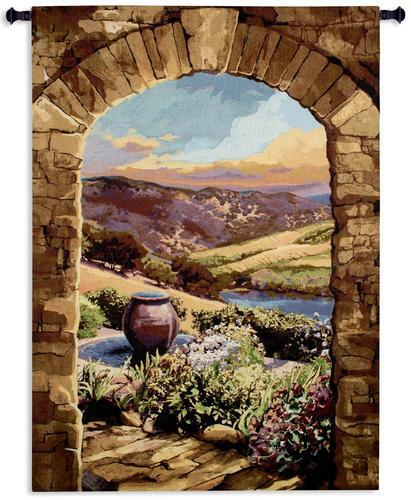 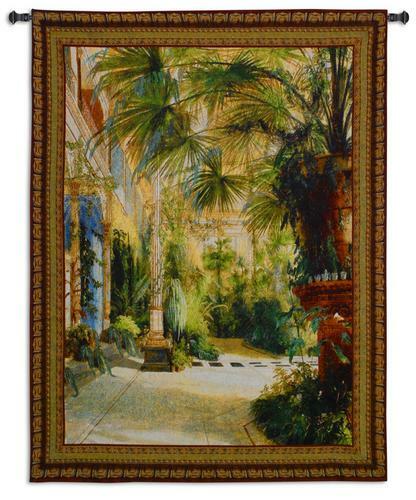 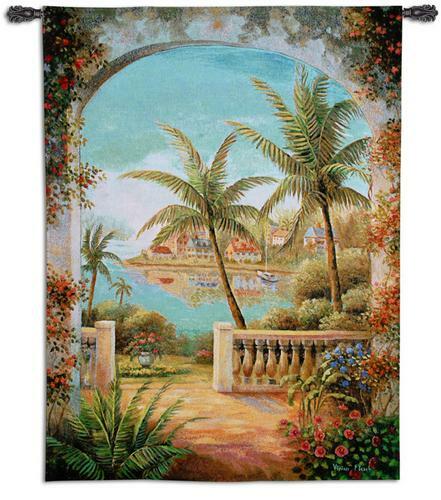 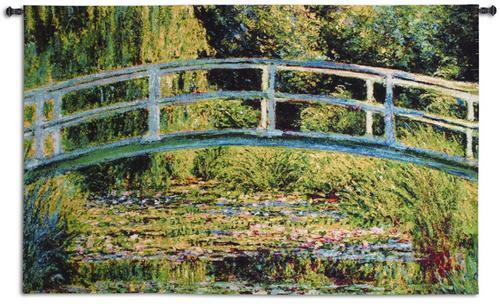 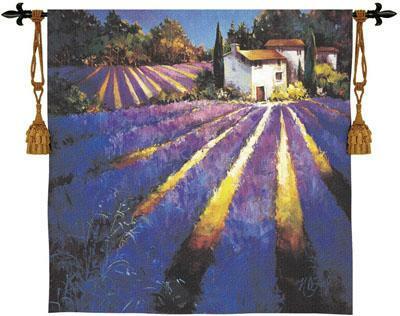 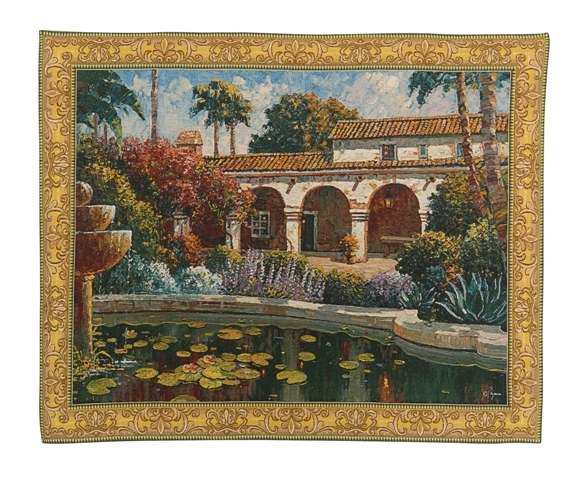 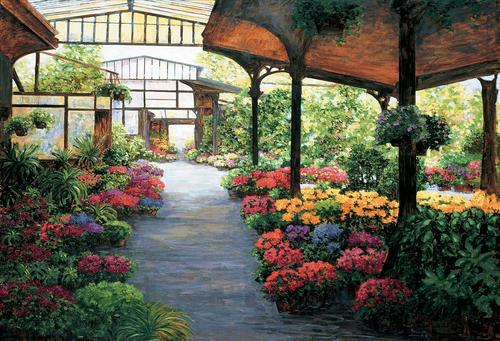 Our best selling landscape tapestries are The Afternoon Light In Tuscany tapestry, the Classic Garden Retreat tapestry, the tapestry reproductions of Claud Monet's Gardens At Giverny and tapestries from Bob Pejman collection. 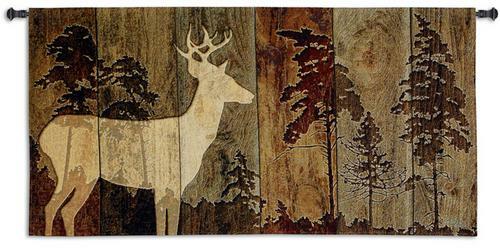 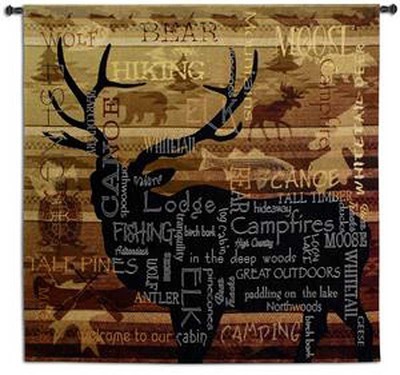 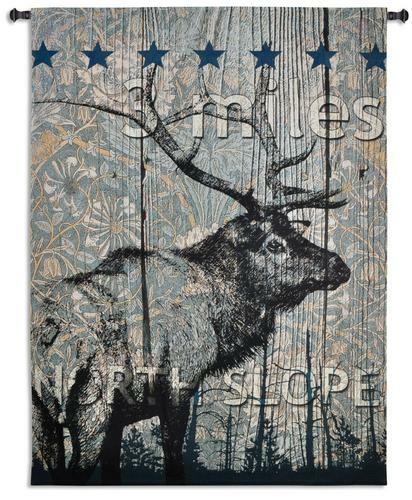 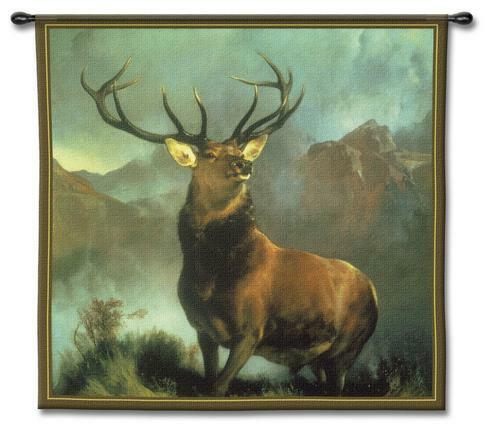 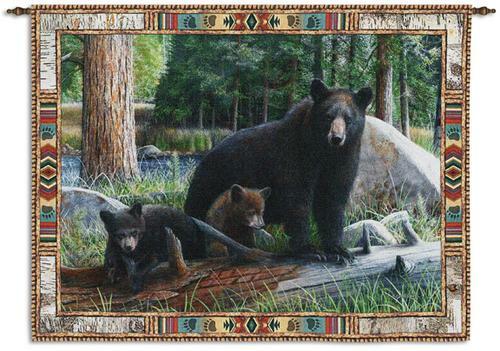 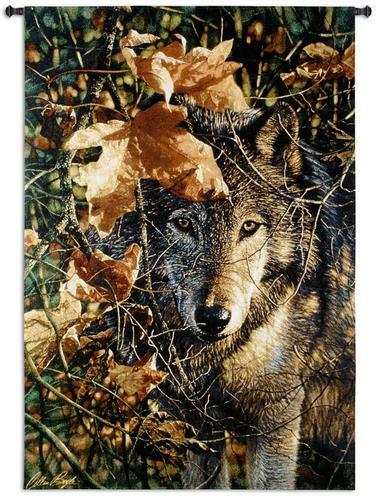 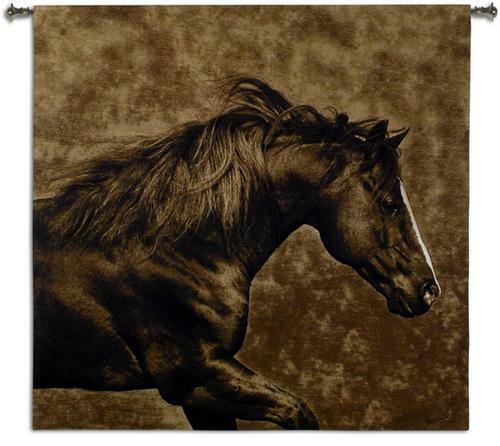 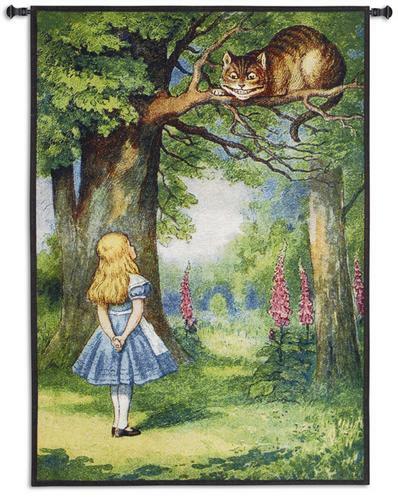 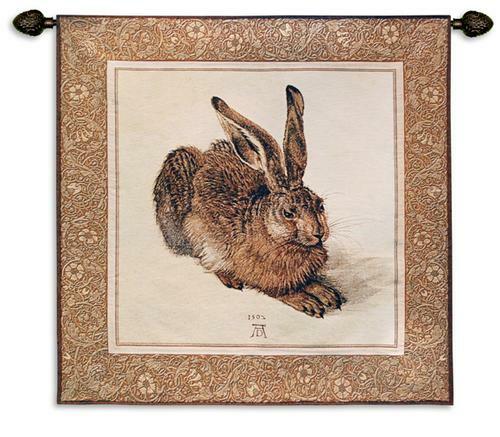 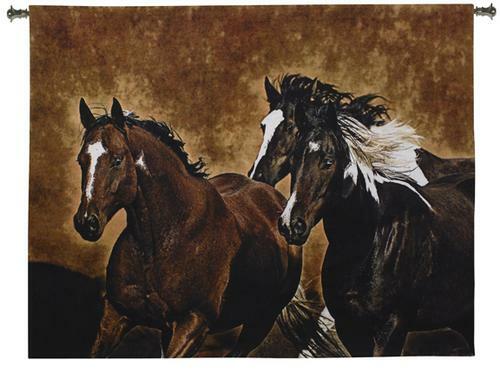 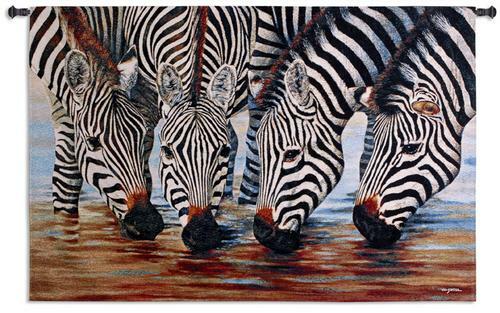 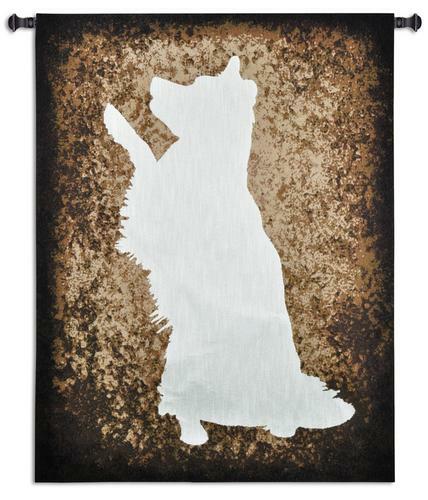 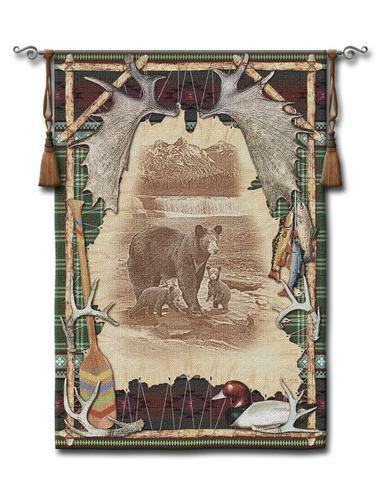 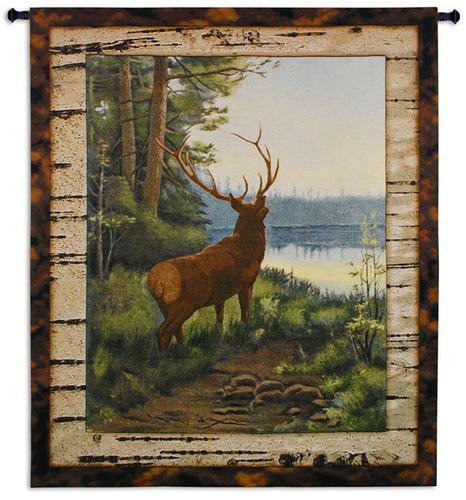 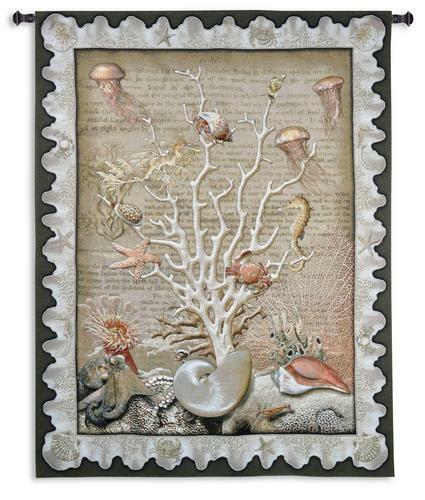 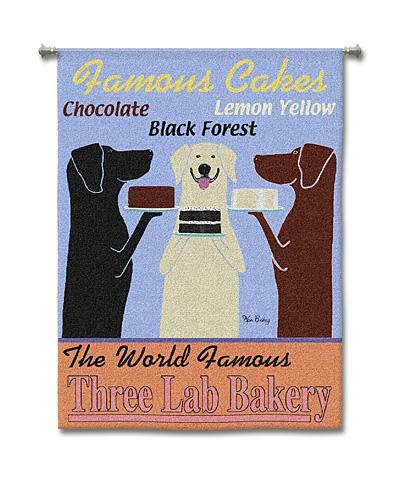 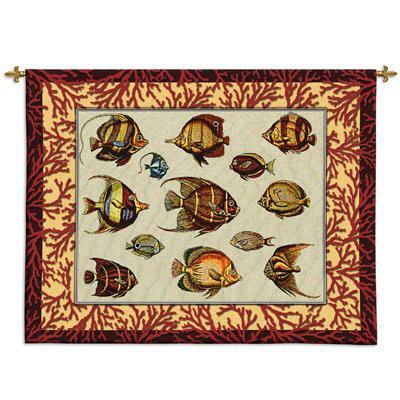 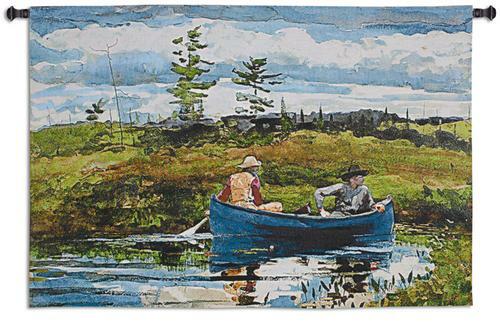 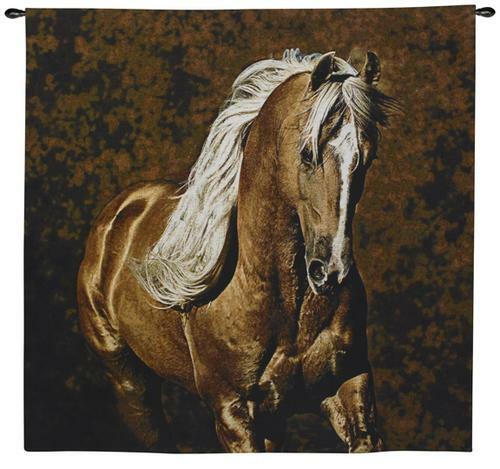 If you are a nature enthusiast, our collection of nature and animals tapestries will satisfy your love of the great outdoors. 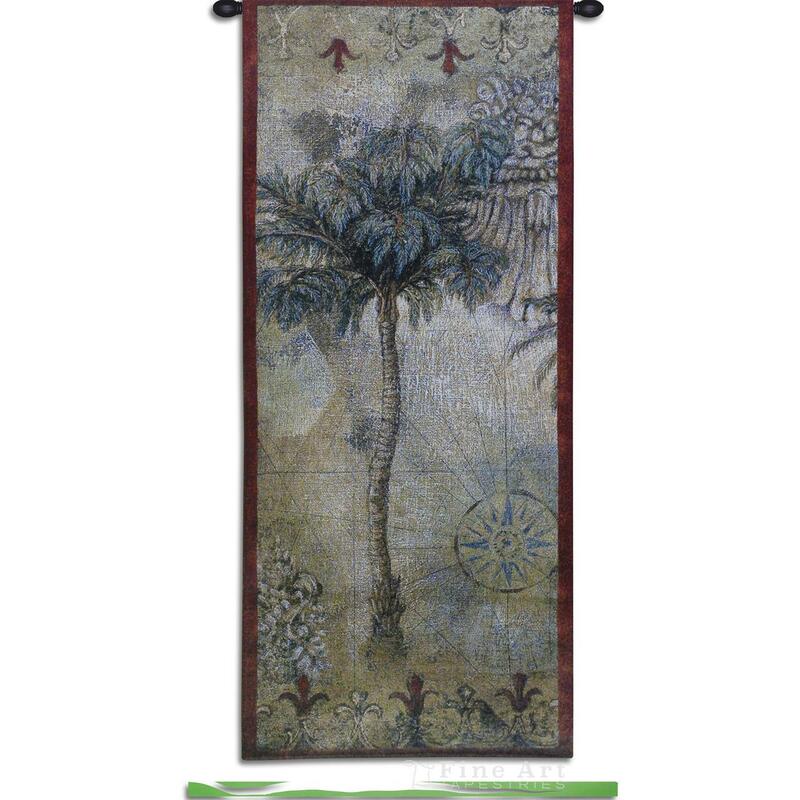 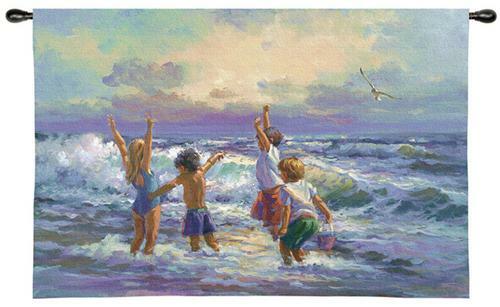 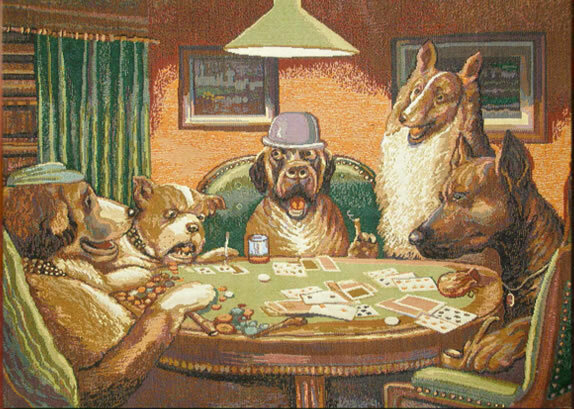 also available in size: H60" x W99"
also available in size: H66" x W46"
also available in size: H53" x W27"
also available in size: H64" x W66"
also available in size: H82" x W52"
also available in size: H55" x W64"
also available in size: H52" x W66"
also available in size: H54" x W78"
also available in size: H55" x W28"
also available in size: H50" x W58", H70" x W90", H94" x W118"
also available in size: H37" x W79"
also available in size: H54" x W56"
also available in size: H60" x W44"